This epic two-day coastal hike takes you through one of the oldest and beautiful national parks in the world. 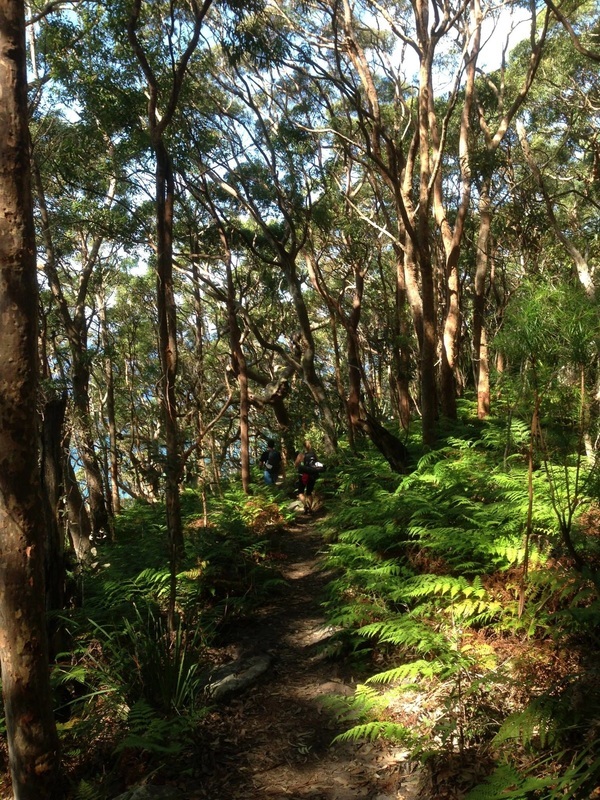 After jumping aboard a historic ferry across the Port Hacking river, we quickly enter the Royal National Park and commence our trek down the Sydney Coast Track to the township of Otford. Along the way, you will see spectacular Australia coastline, witness 1000 year old Aboriginal rock carvings, visit historic coastal shacks and may even spot the occasional whale or wallaby. This walk is coming soon! Subscribe to our email list to find out all the details!